Venues | Wellcome zu Maresme! 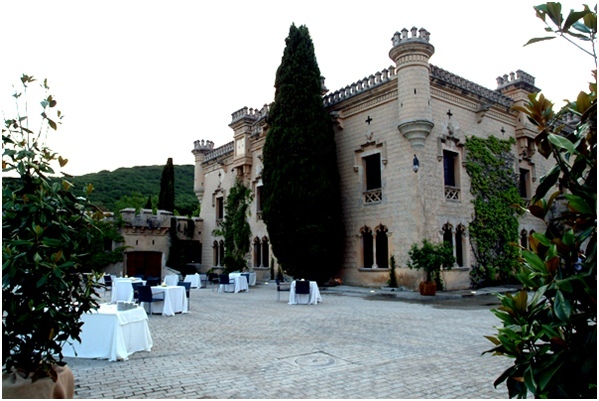 Cellars, majestuous houses, "masias"... could be ideal places to celebrate your event. Would you like to discover them?